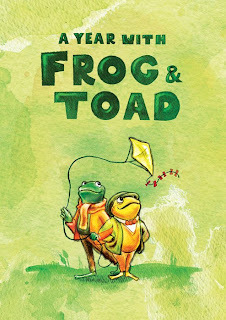 Ella & I went to see "A Year with Frog & Toad" on Friday night. Instead of writing up a review, I'm trying my hand at a video review! I hope you enjoy. 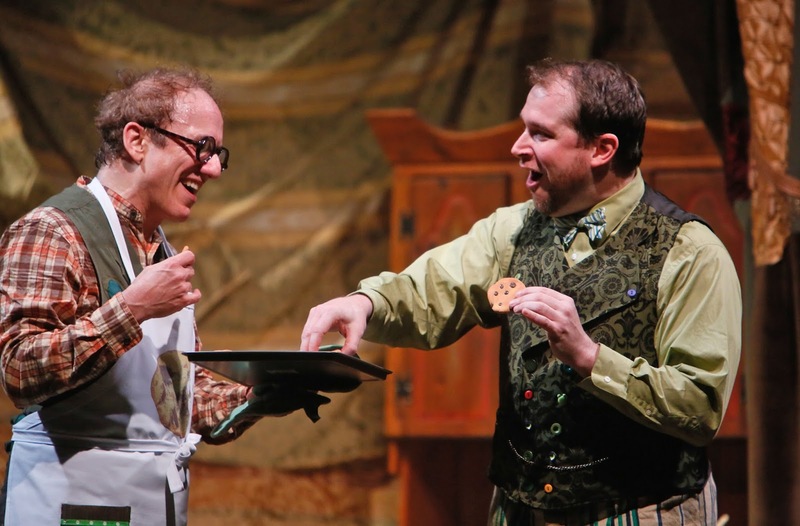 "A Year with Frog and Toad" is playing at the Chicago Children's Theatre. Tickets are $25 for children and adults on Friday nights. Weekend shows are $28 for children, $38 for adults. For an additional $5, families can upgrade to new On-Stage Lilypad Seats, which are naturally integrated on both sides of the show's woodland for a fully interactive theater-going experience (public performances only). To purchase, visit chicagochildrenstheatre.org or call (872) 222-9555. For discounted school, scout, playgroup, extended family, birthday party and group rates, visit GroupTix.net or call (773) 327-3778. 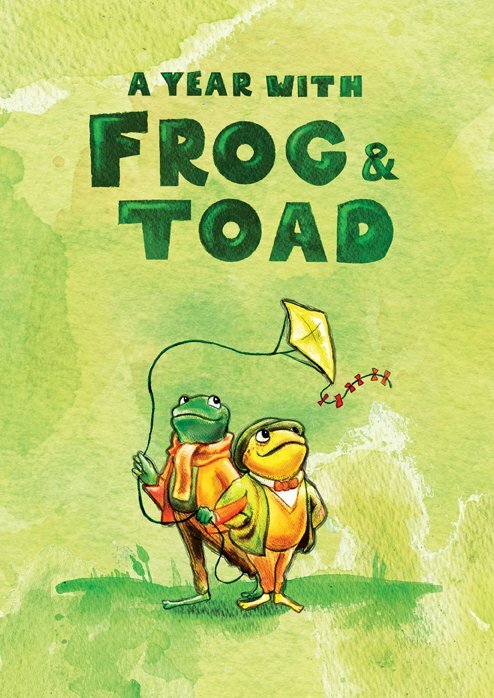 *Please note: The Friday, November 1, 6 p.m. performance of A Year with Frog and Toad is Autism-Friendly. All 235 seats are reserved exclusively for families with children on the autism spectrum. This creates a safe, welcoming environment for children with autism, where nobody needs worry if a child gets loud or active. All seats are $25. Running time is approximately 75 minutes with no intermission. A Year with Frog and Toad is all ages friendly, but highly recommended for ages 4 and up. Disclaimer: Ella & I attended the press opening, so our tickets were complimentary.